According to Brig. Gen. Scott Pleus, who is member of the the F-35 Joint Strike Fighter (JSF) program’s integration office, the close air support (CAS) flyoff between the F-35 and A-10 could start as early as next year. The first production A-10A was delivered to Davis-Monthan Air Force Base (AFB), Ariz., in Oct. 1975, while the upgraded A-10C reached initial operation capability in September 2007. The Thunderbolt II has excellent maneuverability at low air speeds and altitude, and is a highly accurate and survivable weapons-delivery platform. The aircraft can loiter near battle areas for extended periods of time and operate in low ceiling and visibility conditions. The wide combat radius and short takeoff and landing capability permit operations in and out of locations near front lines. Using night vision goggles (NVG), A-10 pilots can conduct their missions during darkness. 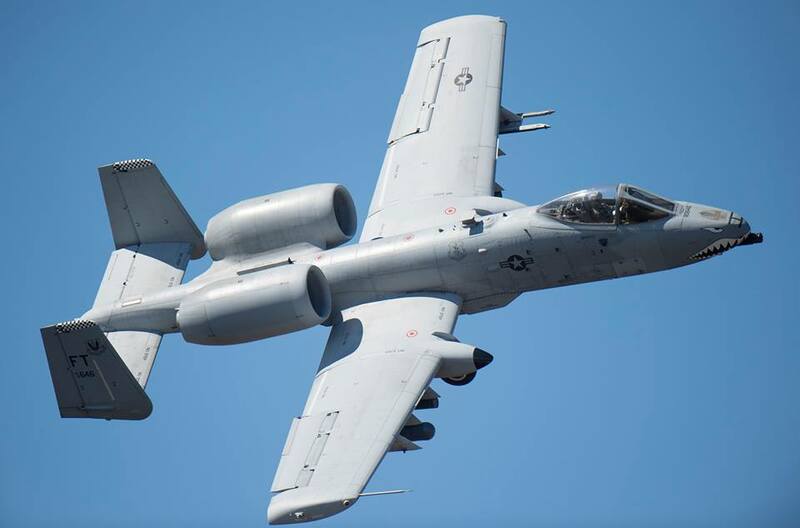 The Hog (as the A-10 is nicknamed by its aircrews) is built around the powerful GAU-8/A Avenger 30mm cannon, capable of firing 3,900 rounds per minute to defeat a wide variety of targets including tanks. The Avenger makes of the A-10 the perfect CAS platform, a mission that the aircraft performed exceptionally well in operations Desert Storm, Southern Watch, Provide Comfort, Desert Fox, Noble Anvil, Deny Flight, Deliberate Guard, Allied Force, Enduring Freedom, Iraqi Freedom and Inherent Resolve. The F-35 has a gun too, in the form of the GAU-22/A which is a four-barrel version of the U.S. Marine Corps (USMC) AV-8B Harrier II 25mm GAU-12/U Equalizer. This gun is internally mounted on the Air Force F-35A version of the JSF while is externally mounted on both the USMC F-35B and Navy F-35C. 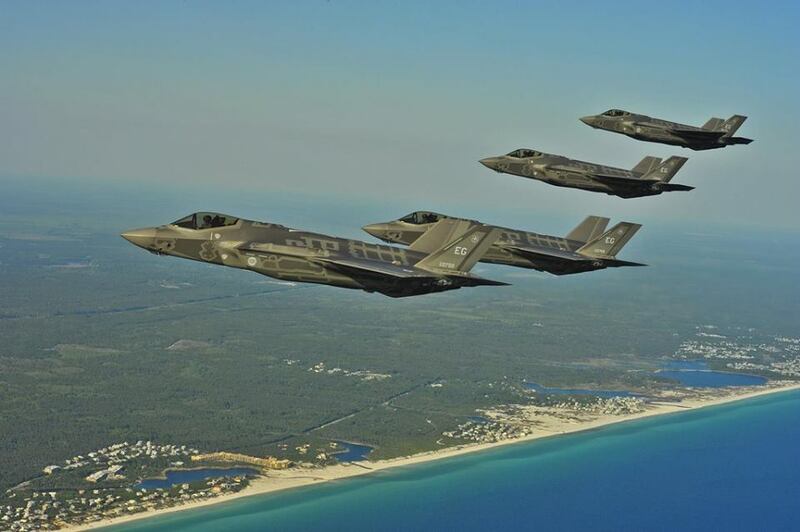 Actually because of its stealthiness and enhanced situational awareness, the F-35 will have an edge over the A-10 in contested or “non-permissive” operating environments. However which platform fits better the CAS role remains to be seen: in fact the test between the A-10 and F-35, which will be structured and certified by the Defense Department’s Operational Test and Evaluation Office, is still under development. “When we get to the actual testing I think that’s where you’re going to see the differences,” Pleus concluded.